Saved by forex trailing stops! Thanks to the HLHB System’s stop loss adjustment rules, I was able to get 87 pips from GBP/USD and a nice 150 pips from EUR/USD. Huzzah! There were limited market movers for EUR/USD during this week, but that didn’t stop this trend-catcher from catching some pips! Adjusted stop losses was the name of the game for EUR/USD, as the system was able to keep most of the profits and cut potential losses accordingly. 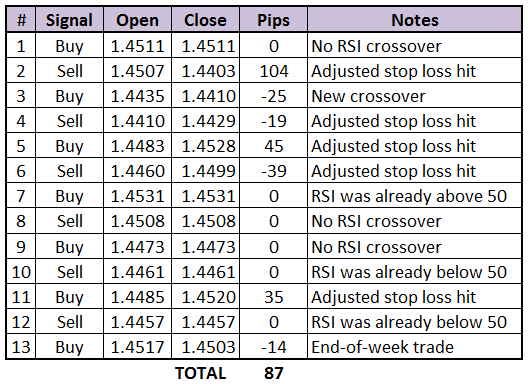 4 out of 6 signals turned out to be winners and contributed to a net gain of 150 pips by the end of the week. Woot! Woot! Much like in EUR/USD, it was trailing stops that made pips rain for GBP/USD. 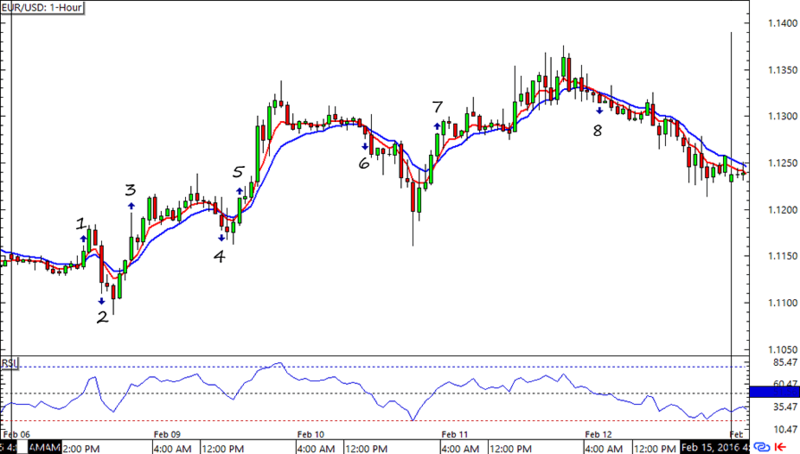 Signal #2 and its 104 pips didn’t hurt either. Though Cable ranged tightly for most of the week, the HLHB System saw 7 valid signals, 3 of which turned out to be winners. 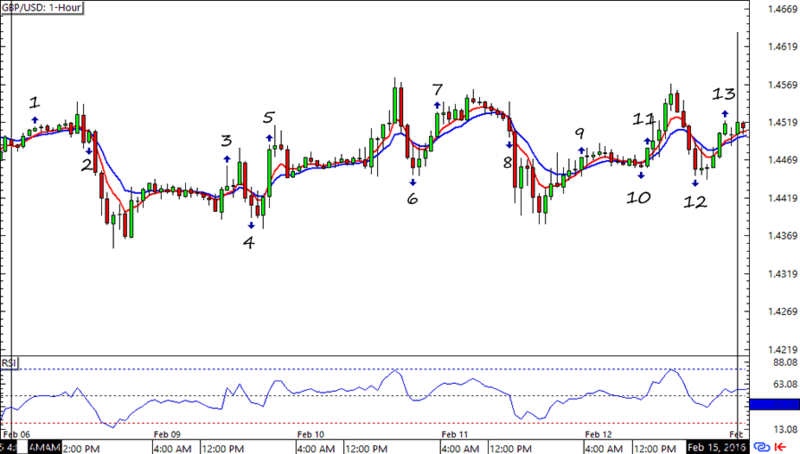 By the end of the week the system was up by a net of 87 pips on the pair. Not bad for a tight range, huh? Fingers crossed for more trending and smart trading from this trend-catcher! How about you? Got any mechanical trading system that you’re playing around with? Let me know!